Price and quality are not always correlated. 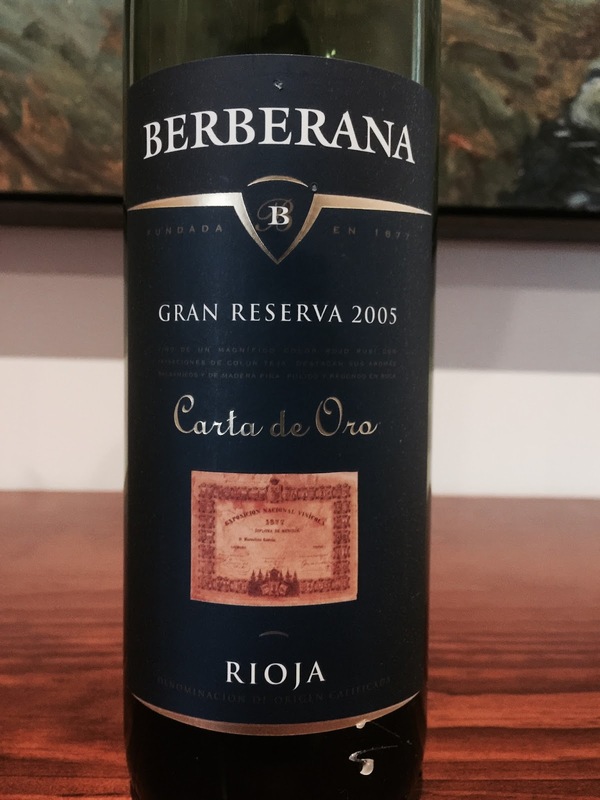 This humble wine from Berberana, a Rioja Gran Reserva from the 2005 vintage, ably demonstrates this point. I found it for around the $20 mark in the “other” section of a major retailer, reviewed it back in 2012 (see here) and promptly returned to buy the remainder on the shelf. Budget permitting, I buy or standby what I recommend here. Four years later, the wine is still impressive and largely my tasting note still stands from 2012. Remarkable for the price.